On 14th January 1526, François I of France and Emperor Charles V signed the Treaty of Madrid. François claimed later it was done under duress, and, in fact, he had little choice. His forces had been completely defeated by Charles at the Battle of Pavia, and François himself captured. In summary, the terms of the Treaty were that François would cede his claim to the Duchy of Milan, and to the Burgundian territories which had been denied to Charles’ grandmother, Mary of Burgundy, because French law would not recognise female succession. Francois was obliged to offer up his two sons as hostages, and agree to marry Charles’s sister, Eleonor, the widowed Queen of Portugal. 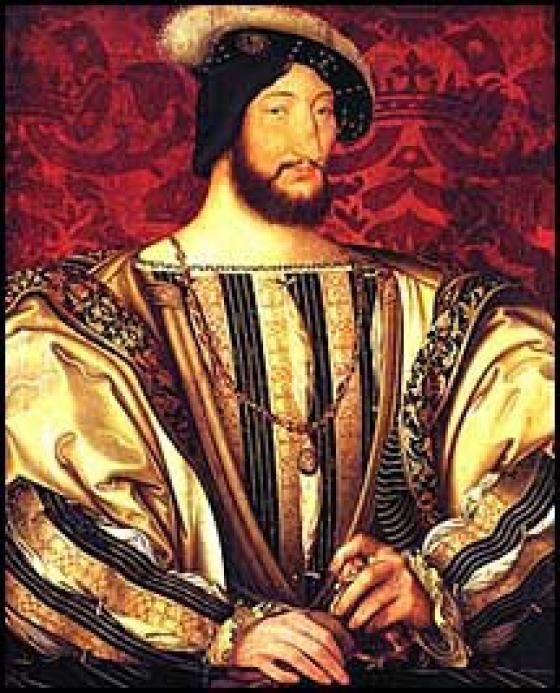 As soon as he was safe in France, François repudiated the treaty.